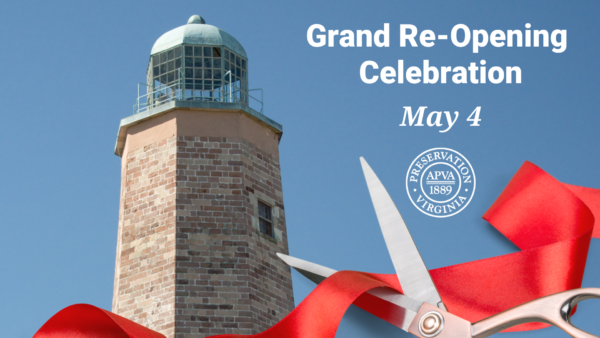 Celebrate the reopening of the Cape Henry Lighthouse tower and completion of the dune restoration project with us on May 4. Bring your friends and family to the lighthouse for a ribbon cutting ceremony at 11:00 a.m. with officials from the City of Virginia Beach and Joint Expeditionary Base Little Creek-Fort Story as well as other special guests. Afterward, the celebration will continue with climbs up the tower, a bounce house, Dune Talks about STEM-related topics and a Lego lighthouse competition hosted by the Hampton Roads Lego User Group. 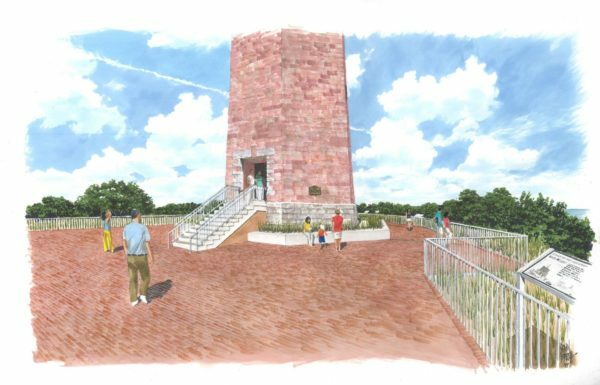 Check out an artist rendering of what you’ll see when the dune restoration project is officially completed.